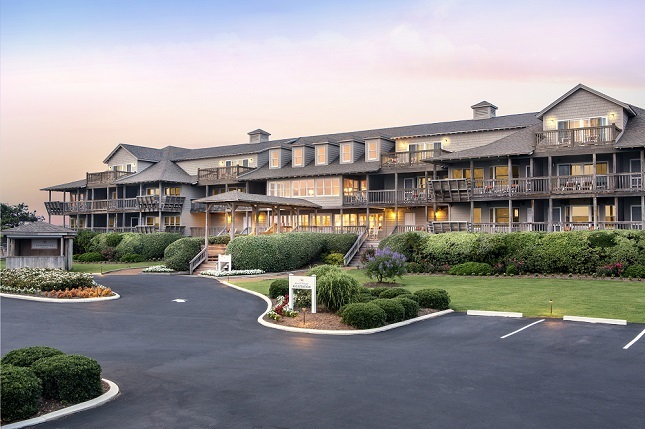 Located five miles north of Duck featuring a fitness center, indoor pool, full service spa, hot tub, an eco- center with kayak and bike rentals, tennis court, fishing boat, walking trails, two restaurants, room service, concierge, and meeting facilities. Open yearly with major credit cards accepted, no pets. 15 day cancellation policy. 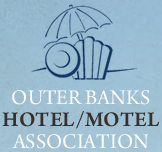 © 1970 Outer Banks Hotel Motel Association . All rights reserved.